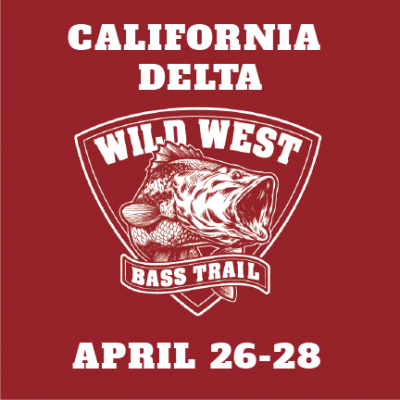 Online and Phone in Registrations for this event are closed. 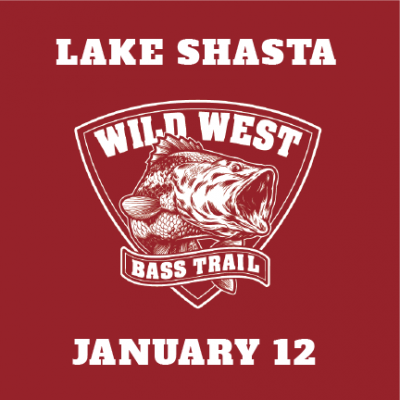 Please sign up at the lake! 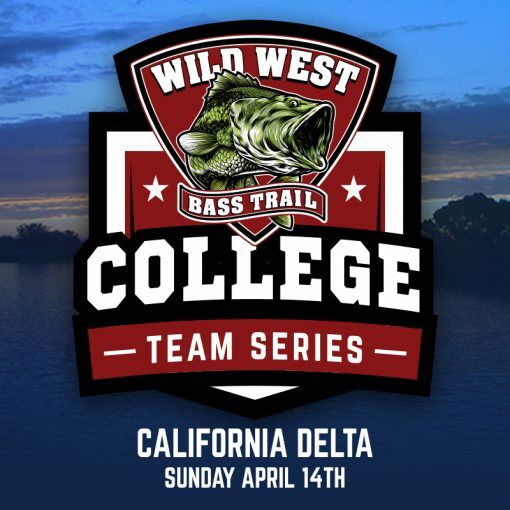 To register for the California Delta, College Team Event - April 14th, 2019 you must first have a Wild West Bass Trail Annual Membership. If you have one, please login. or get your membership now. 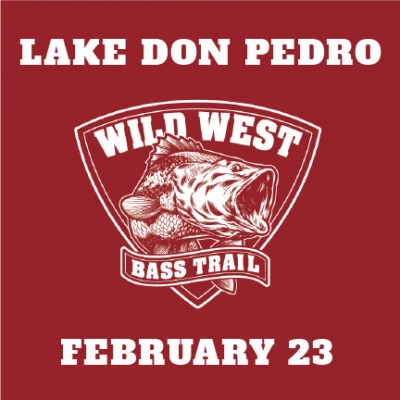 5:00 AM – 6:00 AM at Ladd’s Marina Parking lot morning of event. We will be taking late registration at that time as well. 25 yards from any gas docks. Any place clearly marked no fishing/no boating. Must have a combined total of 6 Dobyns Rods in the boat. Must be present at awards to win. 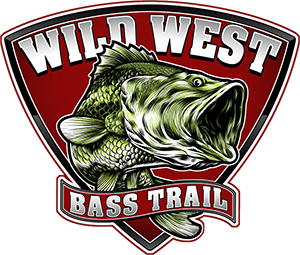 $100 to the highest finishing team with Yamamoto Baits in the boat. $100 to the highest finishing team with P-Line in the boat. (2) $100 checks awarded randomly amongst those who are eligible. Must be present to win at awards.Must have a valid receipt within 30 days of tournament. Must purchase a minimum of $25 in Lucas Product. 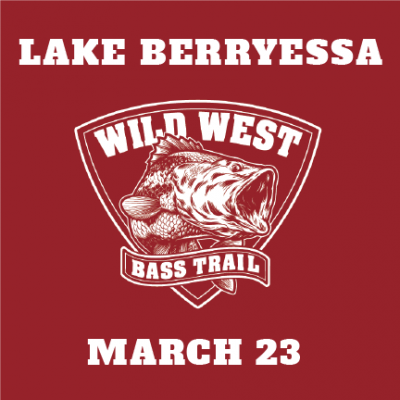 Lake Berryessa, California Team Event – March 23rd, 2019 Registration for this event is CLOSED please sign up at the lake.